When it’s time to replace CR123 batteries in your electronic device, you have two options: buy batteries that are disposable or buy rechargeable ones. If you’re looking for cheaper CR123 batteries, you’re likely to choose disposable ones. They require you to pay less per battery up front. 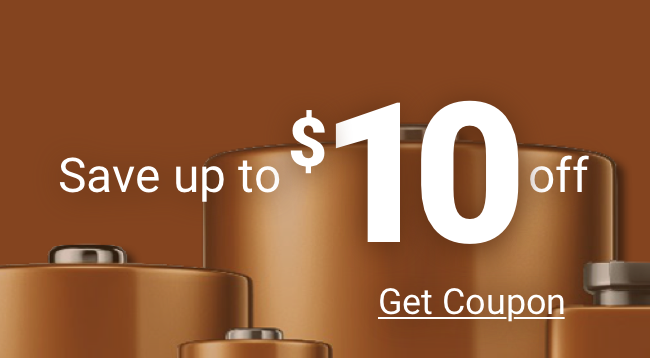 Resellers of rechargeable batteries say the batteries save you money in the long run. But when you know all the facts, you’ll realize rechargeable batteries are not necessarily the best choice. Simply put, generic or off-brand rechargeable CR123 batteries may cost less, but you’re likely to get what you pay for. Counterfeit or faulty batteries can be dangerous as well as ineffective. Rechargeable batteries have a poor shelf life and often do not hold a charge effectively. Even after a charge, the battery isn’t completely fresh or fully powered. Some rechargeable batteries must be completely drained before you recharge them. Don’t settle for cheap CR123 batteries. Instead, choose high quality batteries manufactured in the United States or made to U.S. standards by well-known manufacturers such as Duracell, available from Medic Batteries. Stock up today at Medic and enjoy low prices, long lasting power and reliable performance from genuine name brands you can trust. 100% guaranteed.